Description of Services: Pulse8 is the only Healthcare Analytics and Technology Company delivering complete visibility into the efficacy of your Risk Adjustment, Quality, and Pharmacy Benefit Management programs. We enable health plans and providers to eliminate waste and achieve the greatest financial impact in the Medicare Advantage, Medicaid, and ACA Commercial markets as well as with Value-Based Payment models for Medicare. Our advanced analytic methodologies and flexible business intelligence tools offer real-time visibility into member behavior and provider performance. 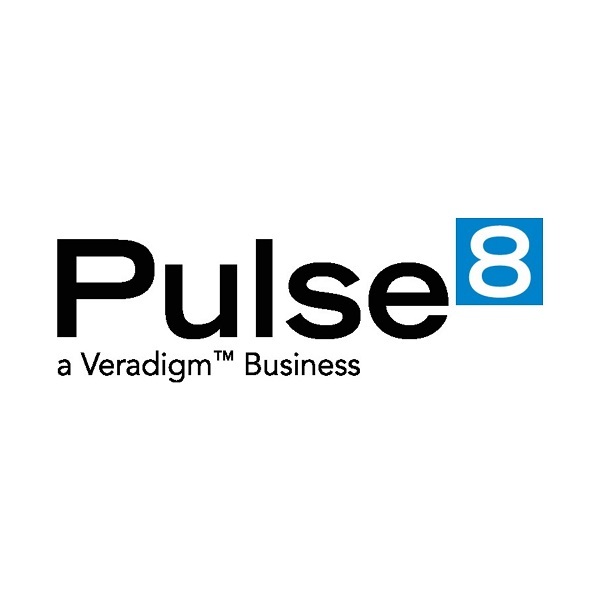 Pulse8’s Illumin8 Active Intelligence™ platform offers a suite of uniquely pragmatic solutions that are powered by our patent-pending Dynamic Intervention Planning to deliver the most cost-effective and appropriate interventions for closing gaps in documentation, coding, and quality. For more company information or to schedule a demo, please contact Scott Filiault at (732) 570-9095 or scott.filiault@pulse8.com. The information shared is critical for those looking to gain efficiencies and reduce provider abrasion by integrating the gap closure initiatives of both the Risk Adjustment and Quality Improvement teams. Pulse8 Illumin8 Active Intelligence platform unifies and unleashes the benefits of technologies that summarize, contextualize, and highlight what you need to know, when you need to know it when action is warranted. This new platform employs truly innovative technology to ease your chain of pain and enable data to be harnessed, transformed, and empowered to drive actions that make a difference. Last week, the National Committee for Quality Assurance (NCQA) held its first live update about this year's HEDIS® 2018 technical specifications changes.